spring is on its way and you fear the heat will make your legs swell. even though you recognise their efficiency, medical compression socks make you cringe: you wish you had real fashionable socks that offer true compression. you can no longer do without them because you work in a standing position, you constantly come and go, you like sport, you walk a lot, you take the plane... well, you get the point. For optimal comfort, measure your smallest ankle circumference and largest calf circumference. Putting the sock on: putting on a high compression medical sock can be a real physical challenge (especially if you suffer from back ache). 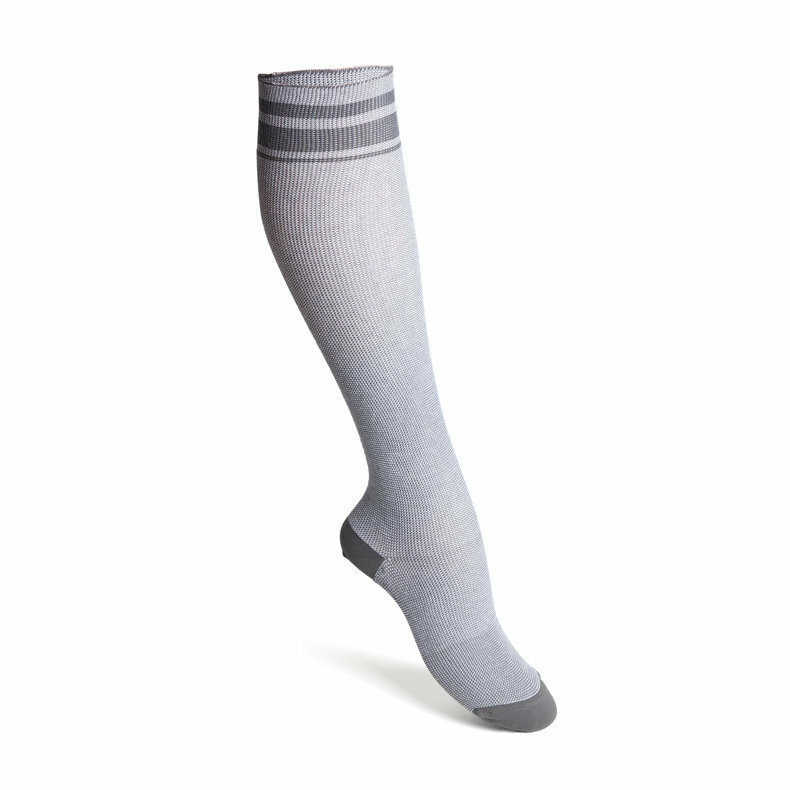 These easy-to-put-on socks are half-way between regular socks and medical compression socks. Go about your daily activities, be they sports-oriented, professional, or everyday life, and at the end of the day you will see if you have discovered the joys of support socks (if you forget, it's a good sign)! 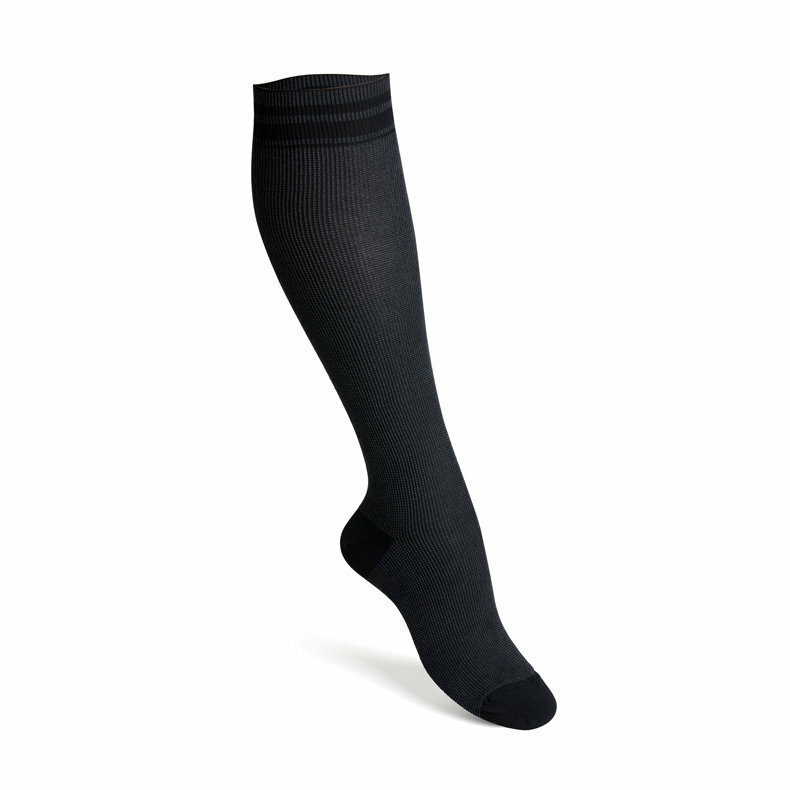 comfort - these compression socks are as attractive and comfortable as standard socks. breathable - can be used even in warm weather conditions.